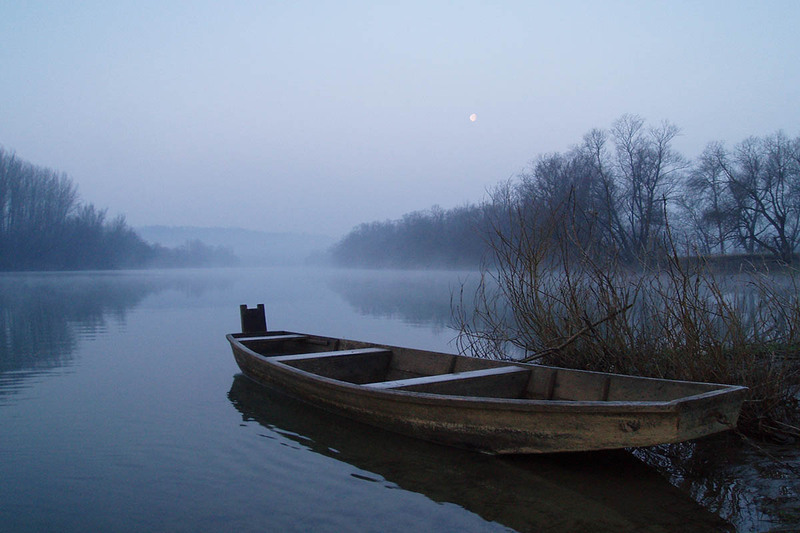 The fact that Petrinja is a new relaxing destination can be easily proved everywhere you look and go. 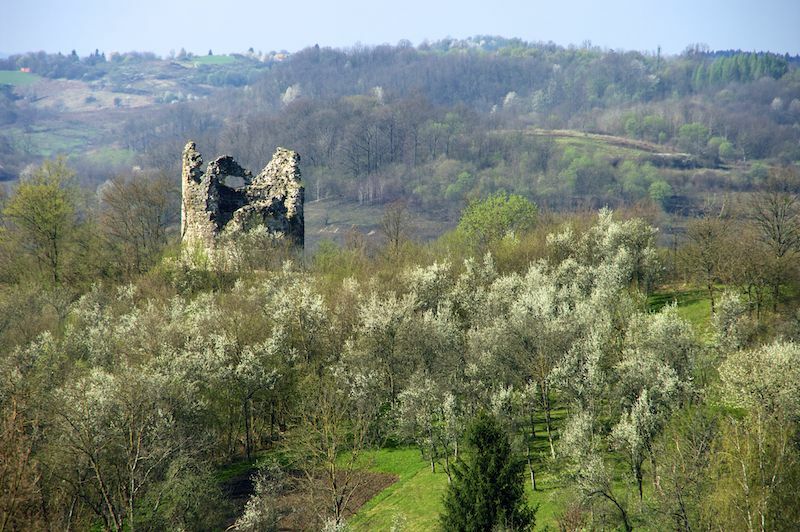 One should use Petrinja’s walking paths, hiking trails and cycling tours to actively get to know the natural, cultural and historical heritage of the town and the surrounding villages located on the edge of the historic region of Banovina. 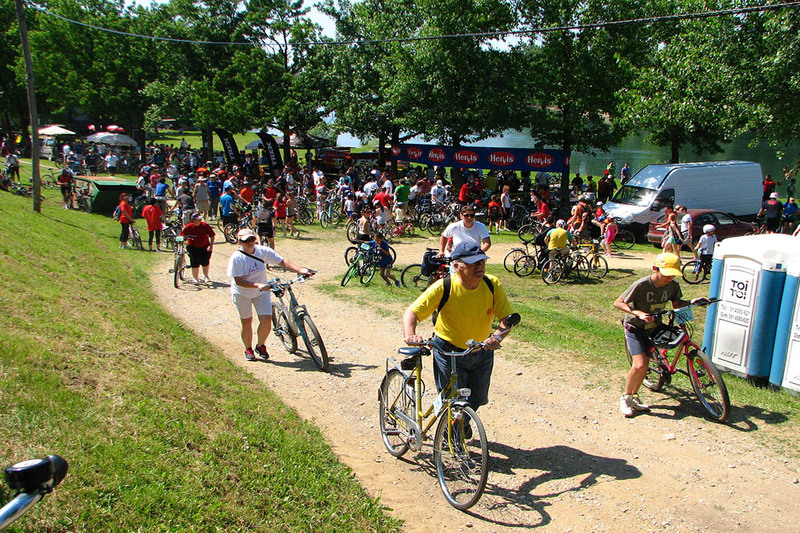 Petrinja’s cycling routes merge with the county routes, which are further associated with the Sava cyclotourist route linking Zagreb with Lonjsko Polje Nature Park. 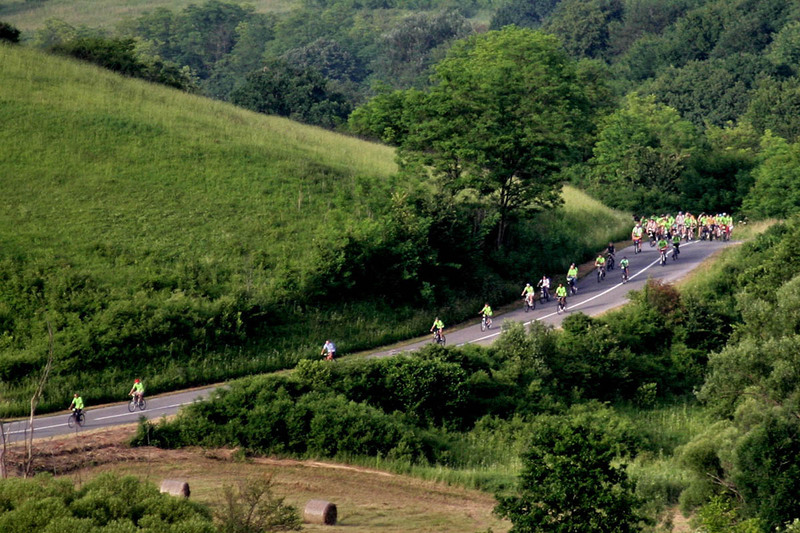 The routes pass along paved roads of varying quality, mostly local, low traffic roads and partly state roads. They are suitable for all types of cyclotourists, from amateurs to the athletes as well as for the lovers of adrenaline, as one of the routesstretches down the gravel forest road on Hrastovačkagora. 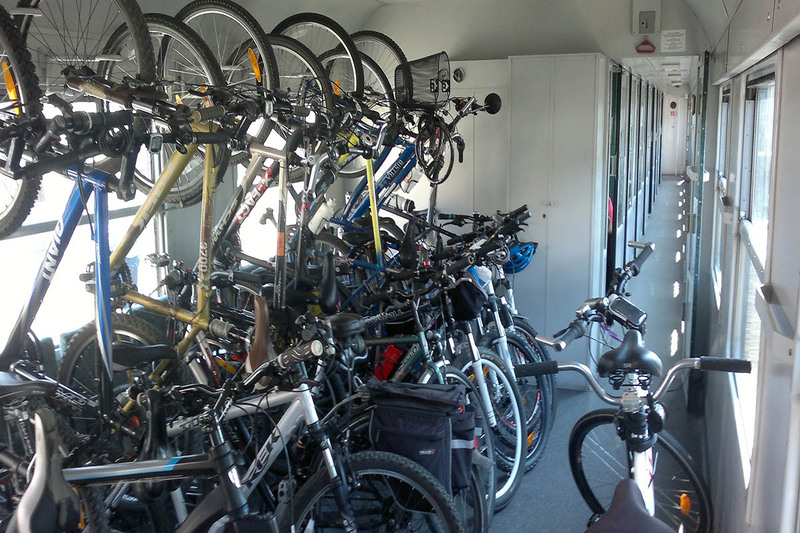 The town has four established and marked cycling routes. 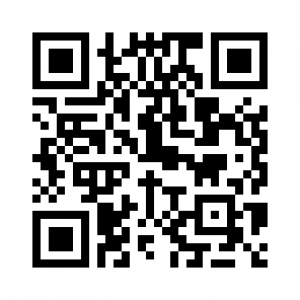 Their marking is LR and the corresponding number, which stands for the local route number 1, 2, 3 and 4. The route passes along paved roads, partly along the state road, but for the most part along local roads with low traffic. 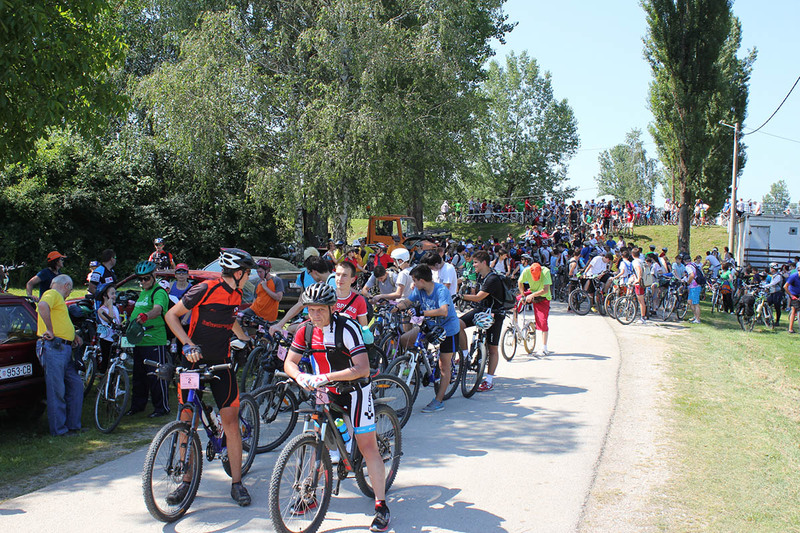 The starting point of the route is at Strossmayer’s promenade, down Stjepan Radić Street towards Hrvatska Kostajnica (state road where caution is needed because of the increased motor traffic), up to the turn on the county road towards Hrastovica. 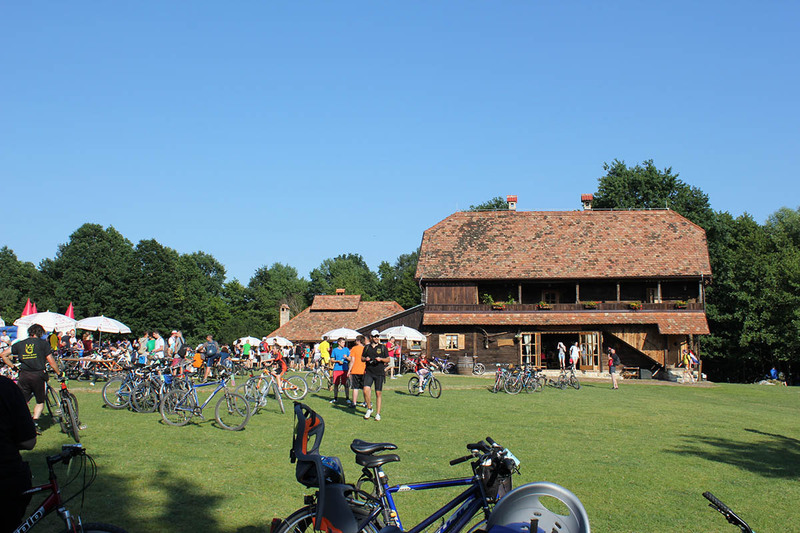 Entering Hrastovica, the cyclists get the opportunity of a short break next to the source of drinking water Bartolovac located at the village square, and a short walk to St. Bartholomew church. 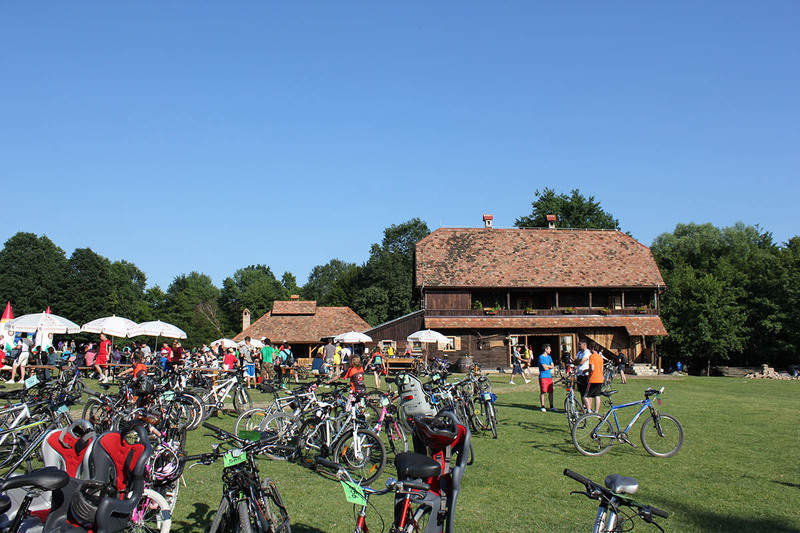 Riding along the county road from Hrastovica to Zelena Dolina, the cyclists move along the river Petrinjčica where they encounter the restaurant Zelena Dolina owned by family Jurakić (possibility of refreshment and accommodation). 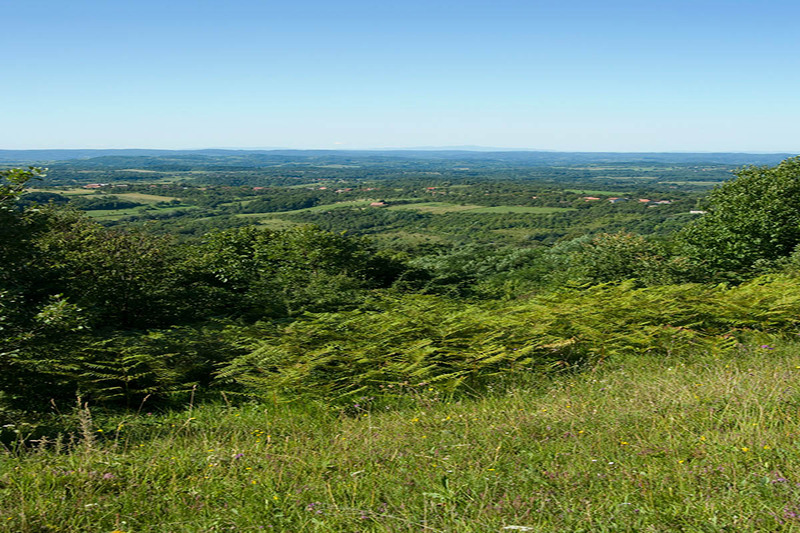 We suggest a visit to the village of Hrvatski Čuntić, by turning left 50 meters after the restaurant, riding uphill to the Franciscan monastery and the church of St. Anthony of Padua, and a tour of Čuntić watchtower dating from the 16th century. 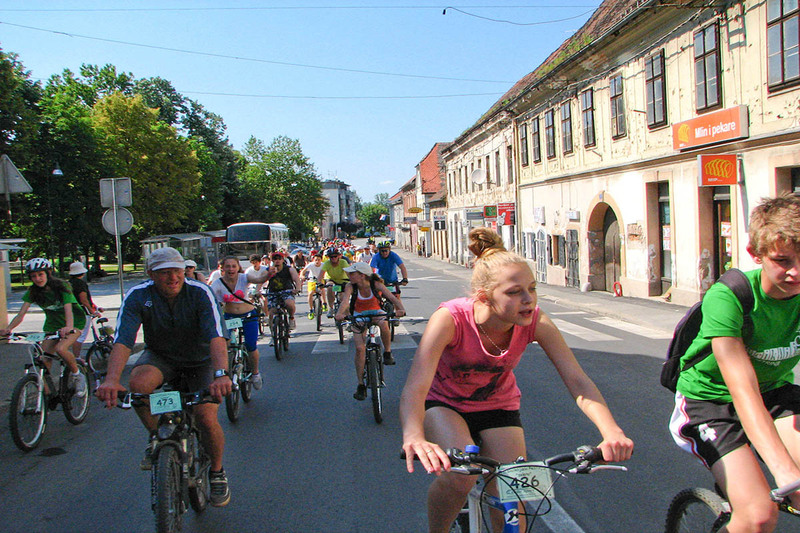 After exiting the village of Hrvatski Čuntić, what follows is the ride in the direction of Donja Bačuga and Banski Grabovac after which you turn left to the villages of Veliki Šušnjar and Kraljevčani. 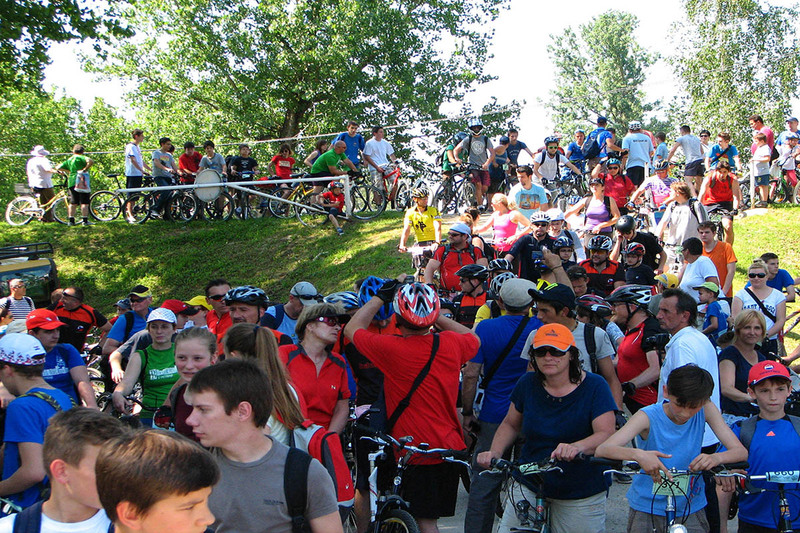 After entering Jabukovac, the ride circles back in the direction of Zelena Dolina, via Hrastovica to Petrinja. The route passes along paved roads, partly along the state road, but for the most part along local roads with low traffic. 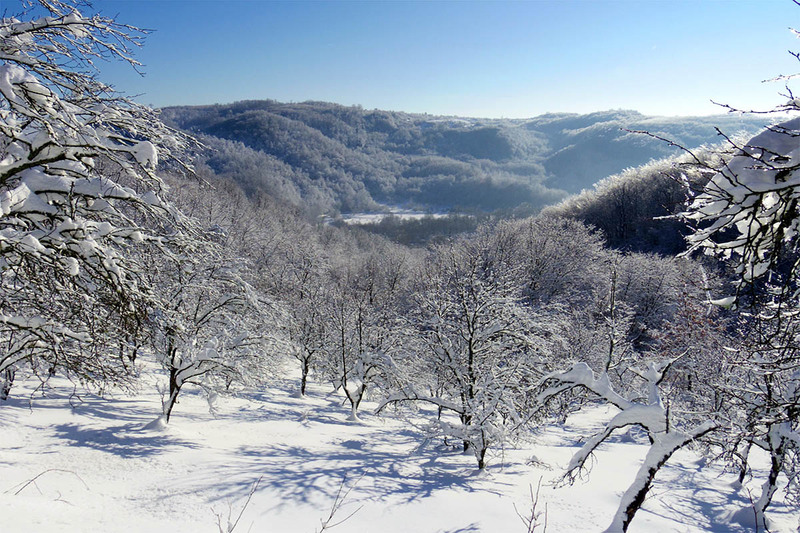 The route got its name after a large forest area, Kotar šuma, which surrounds this route, while the villages through which it passes are located at its edges. 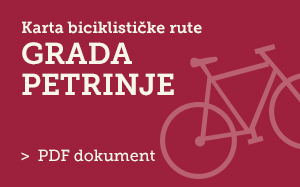 The starting point of the route is at Strossmayer’s promenade, down Stjepan Radić Street towards Hrvatska Kostajnica (state road where caution is needed because of the increased motor traffic). 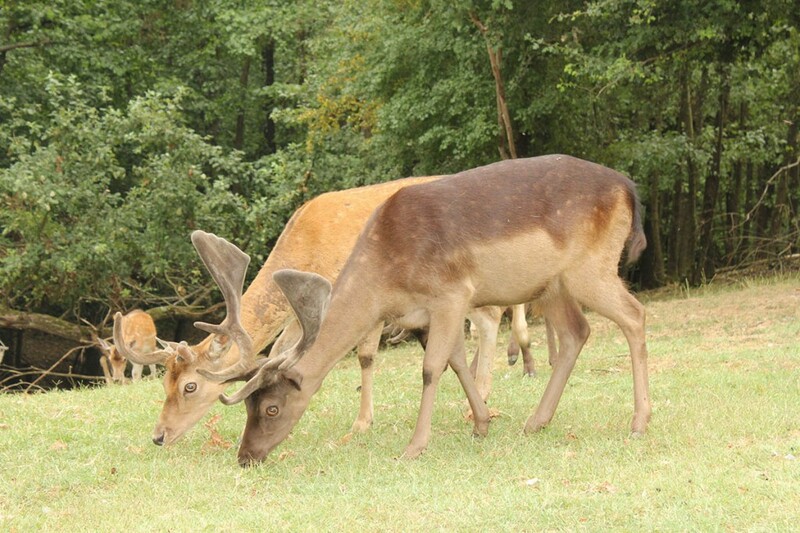 We suggest a left turn into the village of Taborište and visiting the excursion facility Korablja Tišinić, with mini zoo, local specialties and the possibility of accommodation. 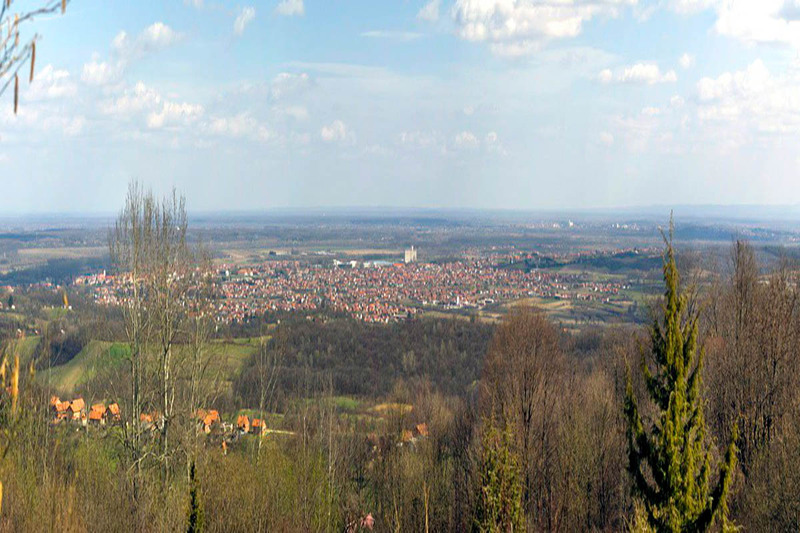 The route continues through the villages of Budičina, Moštanica and Blinja where it turns left towards Sisak and passes through the settlements of Madžari, Gornje Komarevo and Novo Praćno. At the crossroads in Novo Praćno, the route turns left towards Mošćenica and continues back to the centre of Petrinja. 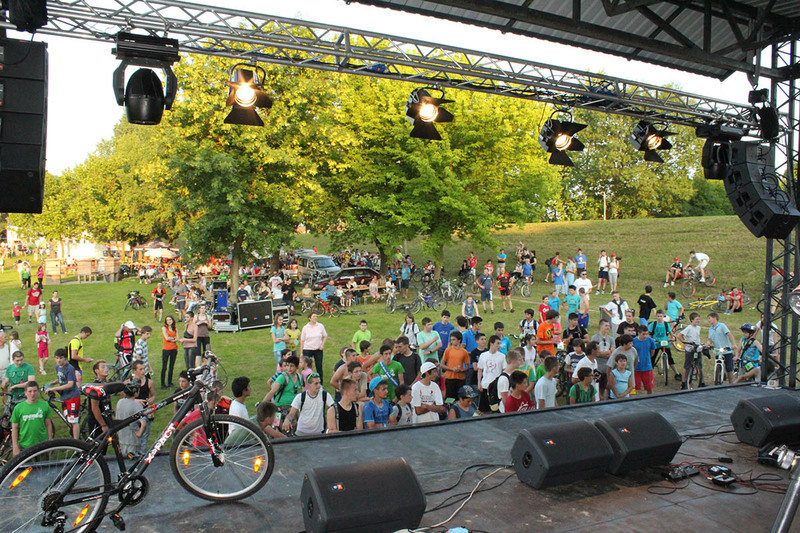 The route starts at Strossmayer’s promenade, continues along Gupčeva and Zagrebačka Street. We suggest turning right towards the Town Beach (one of the most beautiful continental bathing areas with recreational facilities). After crossing the bridge on the river Kupa in the village of Brest Pokupski, it turns right in the direction of Sisak. 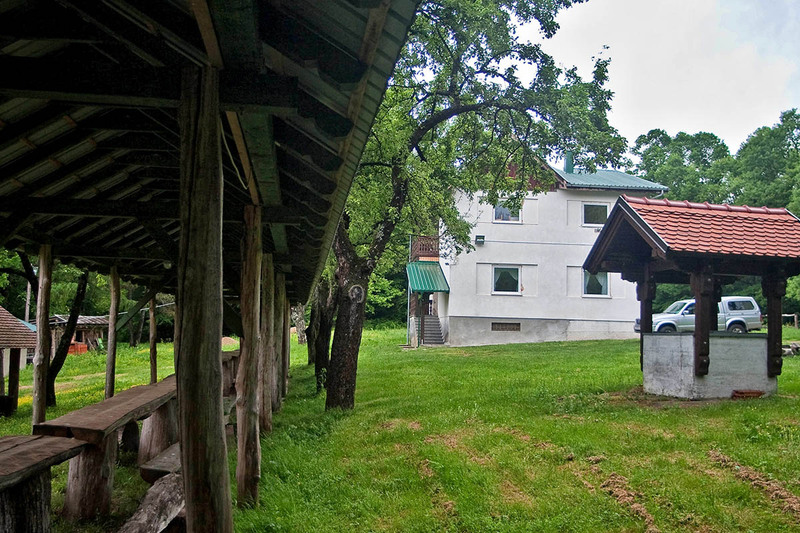 Not far from the turnoff, there is „Mlinski kamen“, the eco-ethno resort with a restaurant and accommodation overlooking the river Kupa. 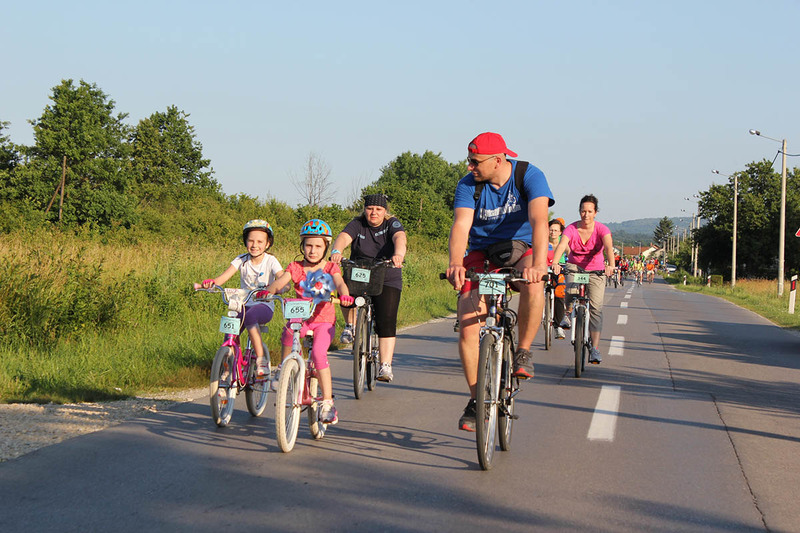 The ride continues through the villages of Vurot and Stara Drenčina, along the river Kupa towards Sisak, its centre, through the village of Odra, which hosts the river of the same name. 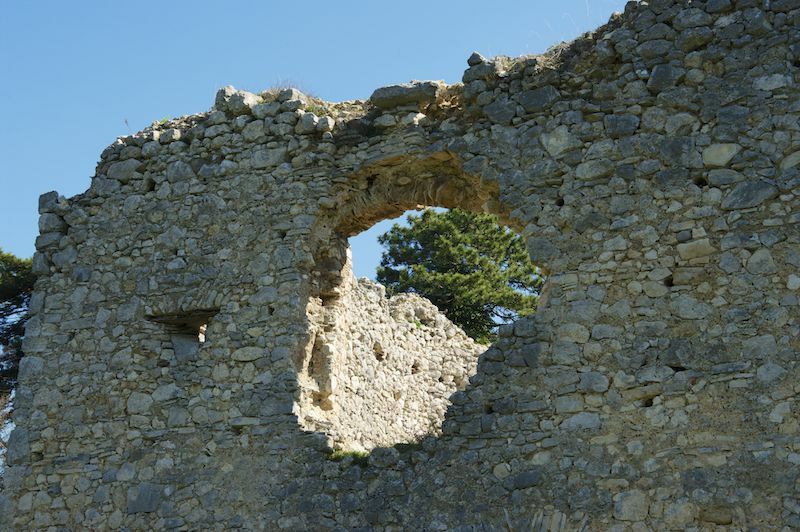 There is a possibility of visiting tourist attractions in Sisak: Stari grad (located near the mouth of the river Kupa into the river Sava), Town museum, Roman site, and then via Stari or Novi most, the route continues back in the direction of Mošćenica and Petrinja. 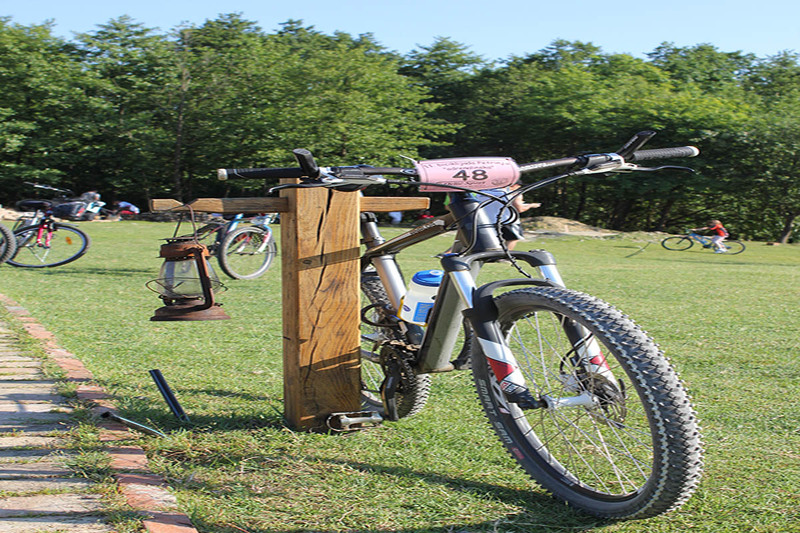 This adrenaline route is intended for mountain bikers and experienced amateurs and athletes. 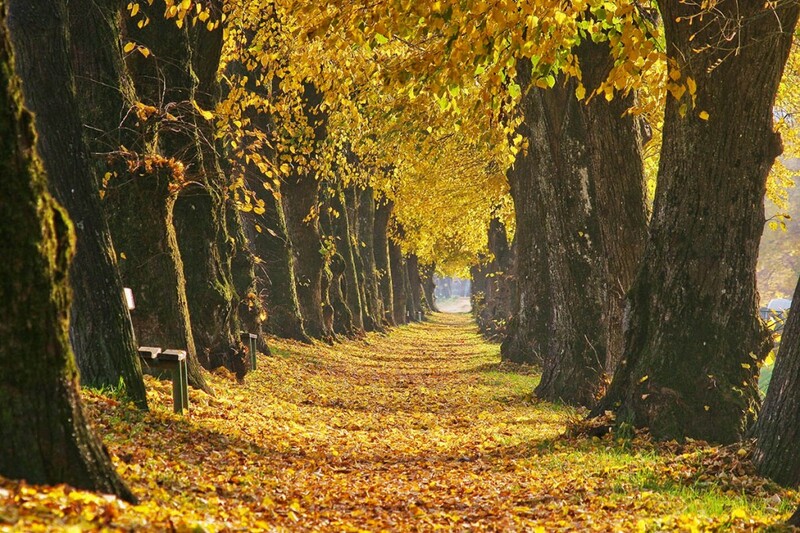 It was named after the numerous chestnut forests that are located in the area through which the route passes, and where during the month of October the chestnut festivals are held. 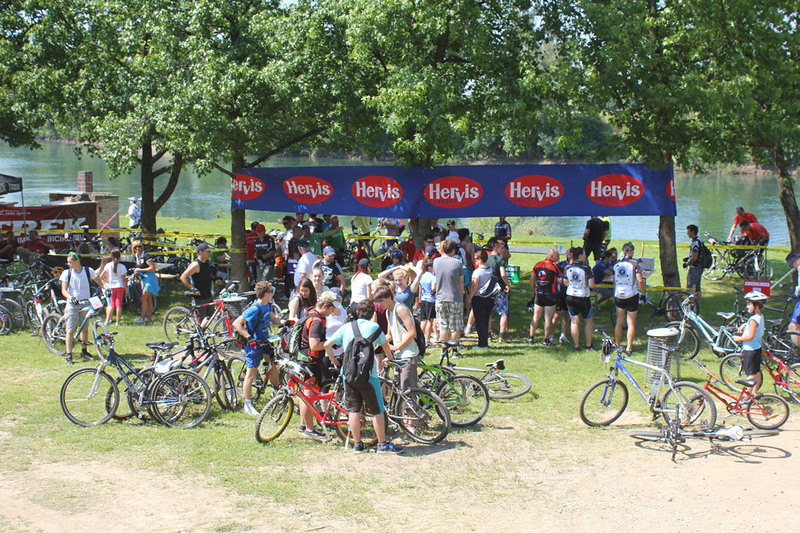 The route starts at Strossmayer’s promenade, continues along Matija Gubec Street, crosses the bridge (with the possibility of a short break on Petrinja’s promenade along the Petrinjčica river bank). 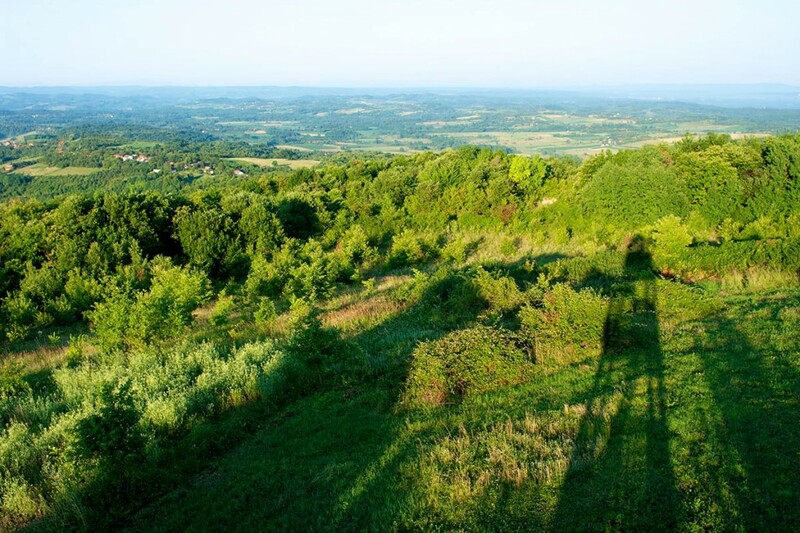 The ride continues through the village of Novo Selište to Župić (we suggest visiting Banov kamen monument), where you turn left onto a local road (possibility of a short break next to Bijele stijene water source) towards the village of Križ Hrastovački, through Cepeliš. 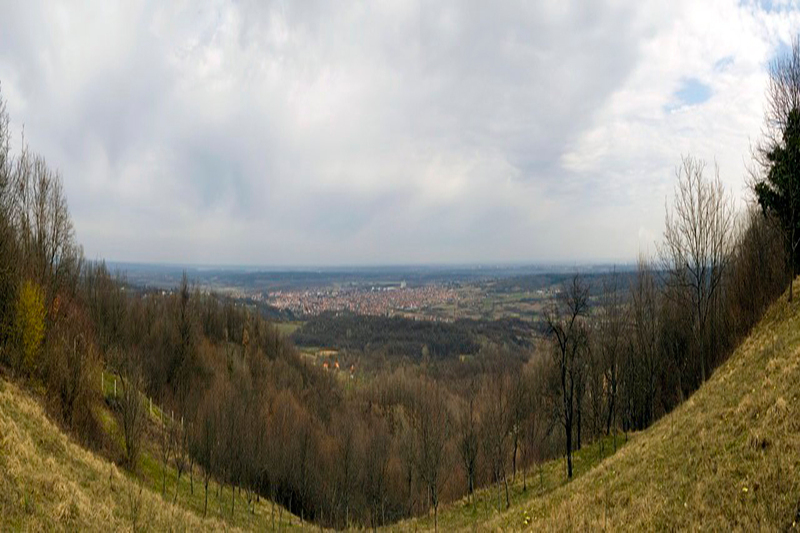 Then, towards the village of Pecki, turning left onto a forest dirt road and ascending to the highest peak (415 m) of Hrastovačka gora called Piramida (resting place surrounding hiking lodge Matija Filjak). 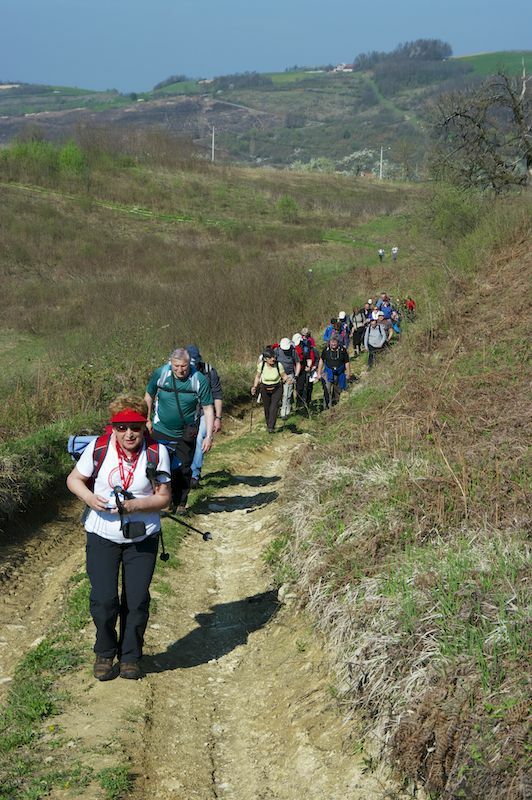 The route further continues along the forest path towards Vidikovac (panoramic point) and via Gornja Bačuga towards Zelena Dolina (possibility of refreshment in family owned restaurant Jurakić) and circles via the village of Hrastovica back to Petrinja. 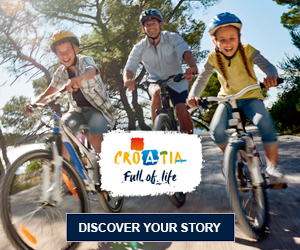 For cyclotourists eager for more adrenaline, we recommend turning right after the village of Novo Selište towards the village of Nebojan, where Capriccia centre is located. 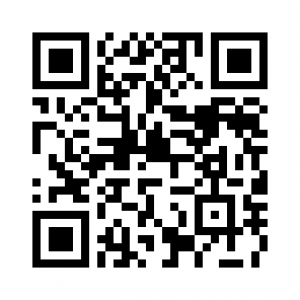 It offers the experience of various adrenaline adventures in this beautiful region of Croatia (paintball, archery, splatmaster, berggo-kart, quad etc.). 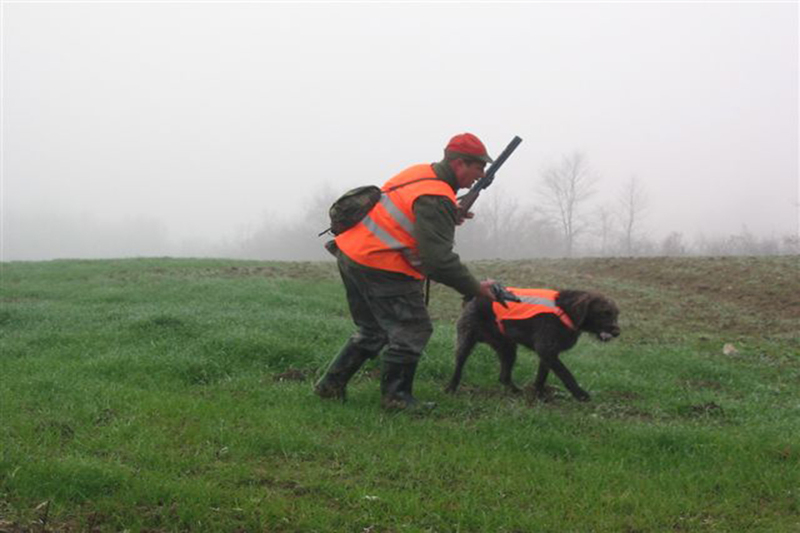 Wider town area is a home to several attractive hunting grounds for game such as ducks, snipes, wild boars, roe deer and pheasants. 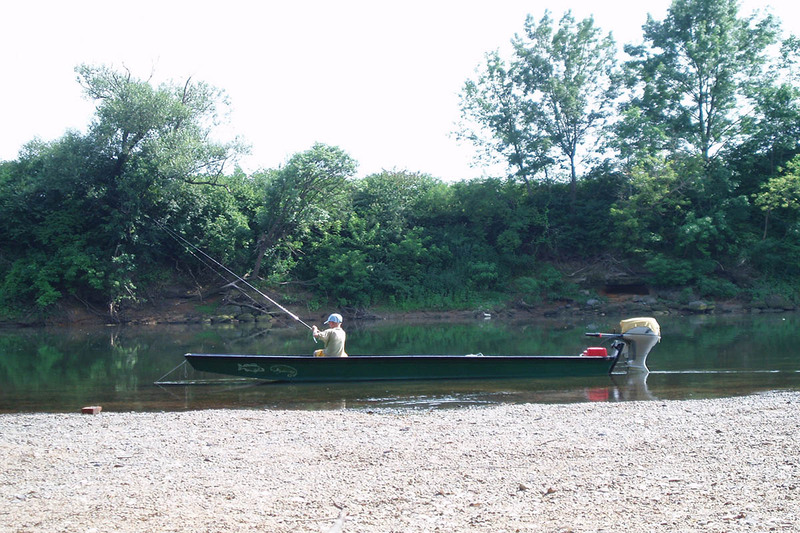 Fishing on the banks of the river Kupa offers an all-inclusive experience of nature. 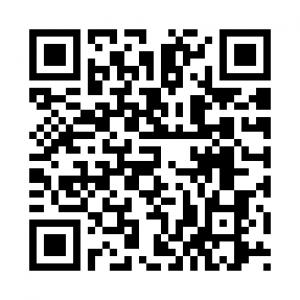 An event that is a must for all those hooked on recreational fishing is the annual summer Fishing Festival. 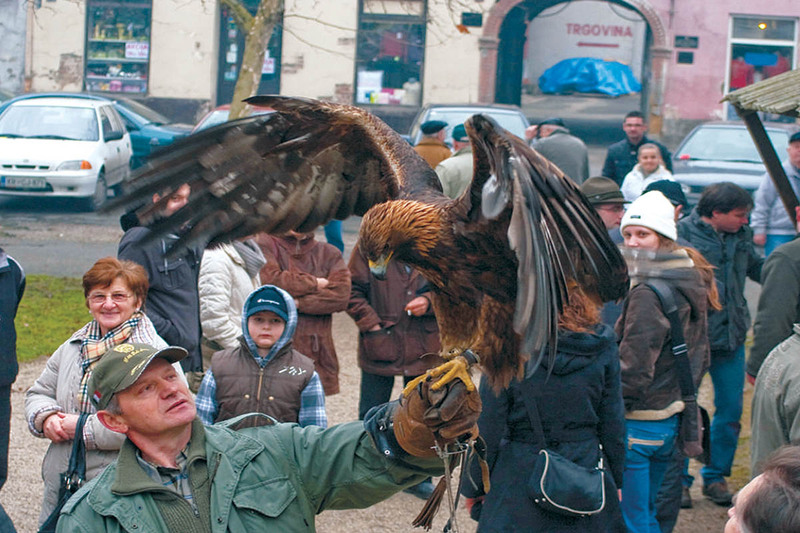 A tradition of falconry, a centuries-old hunting skill which uses the help of the birds of prey, is also well alive in Petrinja and represents an element of non-material cultural heritage. 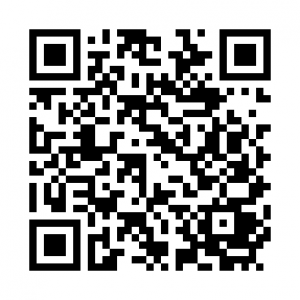 It is fostered by the Association for the protection of birds of prey and falconry. 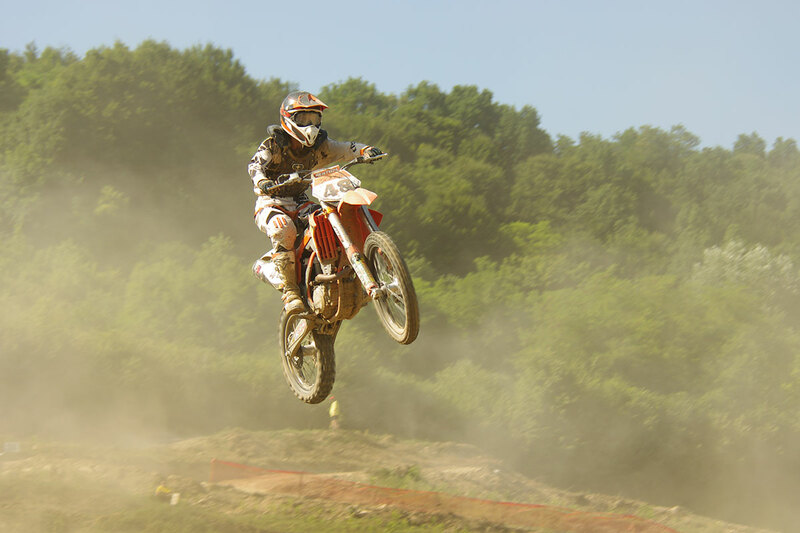 Moto-cross track (Croatian Čuntić) – length of 1320 m, width of 6 m and a starting ramp of this cross-country track enabled the obtaining of the license according to the Croatian Motorcycle Federation regulations. 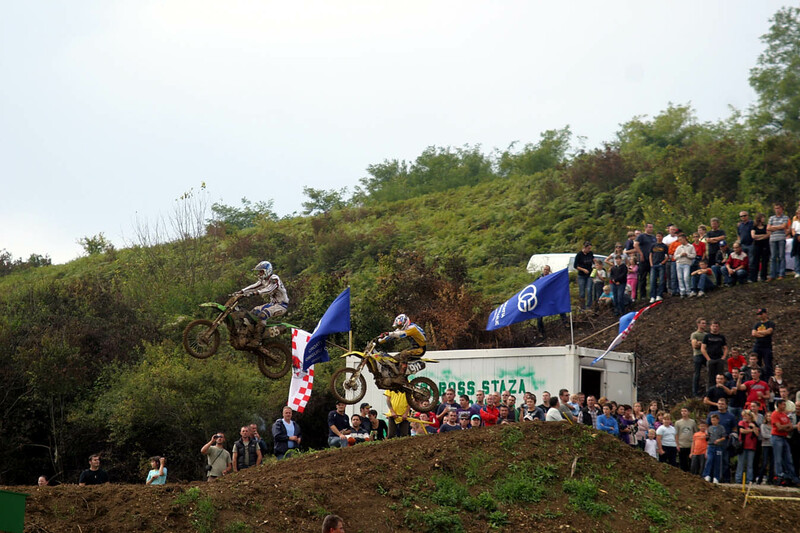 This track has already hosted two races of the RC racing championship, which were attended by motorcyclists from all over Croatia. 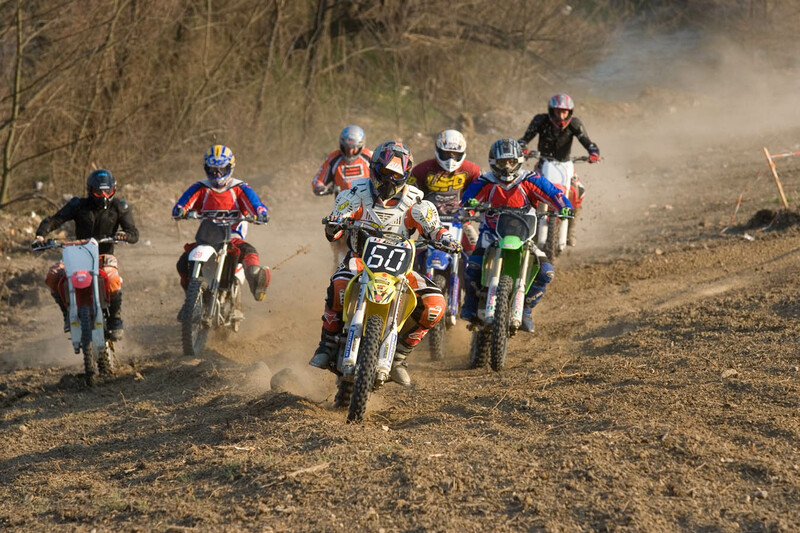 This track also hosts preparations, as well as the competitions for quads (four-wheel light vehicles). 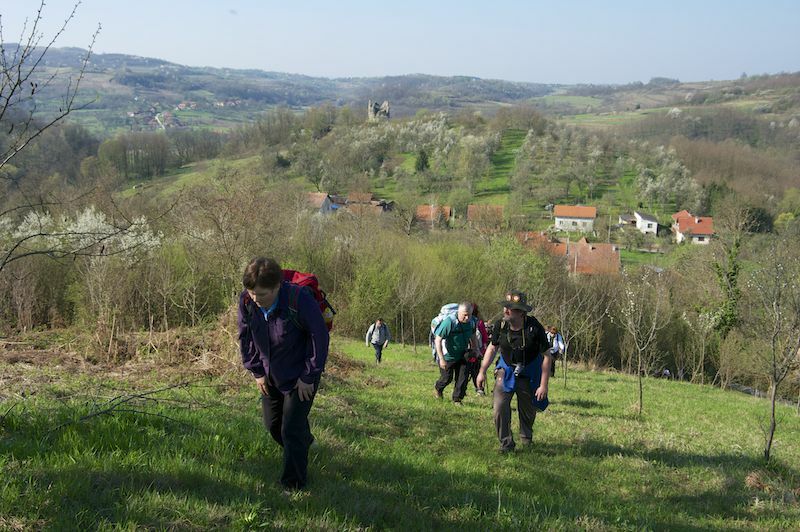 Hrastovačka gora offers pleasant trips, and each trail provides you with a different experience. 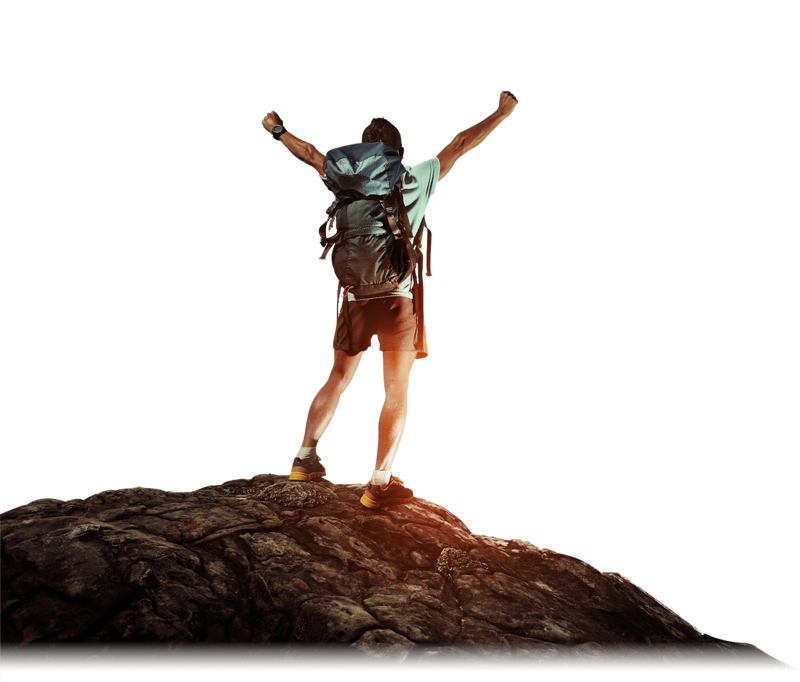 Along the marked hiking trails, excellent chance for hiking is gained by unmarked paths and roads as well. 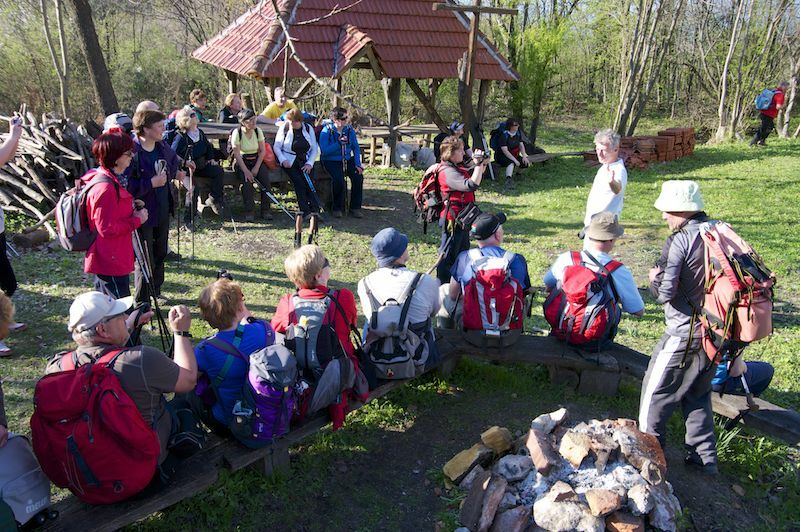 Depending on the starting point, hiking lasts from 1.5 to 3 hours, while all trails lead to the highest point Cepeliš, where there are a hiking excursion centre and a viewpoint, at the altitude of 415 metres. 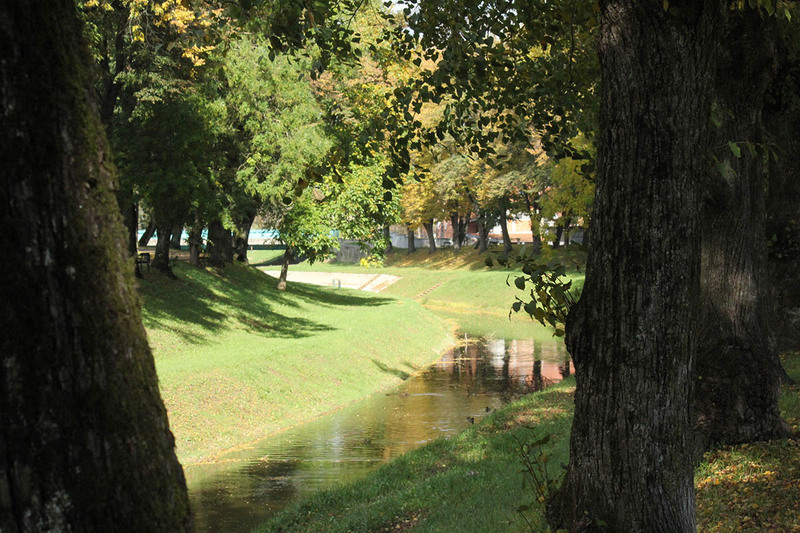 First trail starts at a bridge over the Petrinjčica river in Gupčeva Street, and includes Petrinja’s footpath up to the old villa “Gavrilović”. 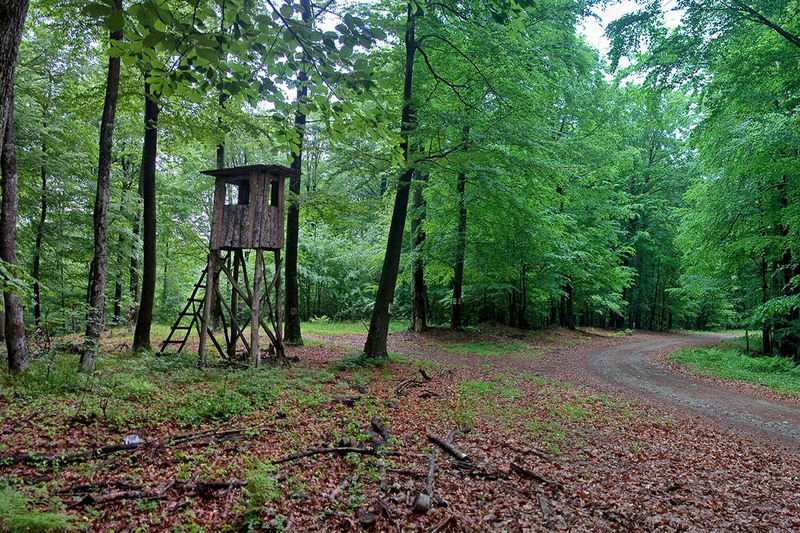 After approximately 100 meters uphill, it turns left through a small grove and leads towards the village of Cepeliš and further to the highest point, while observing the markings. 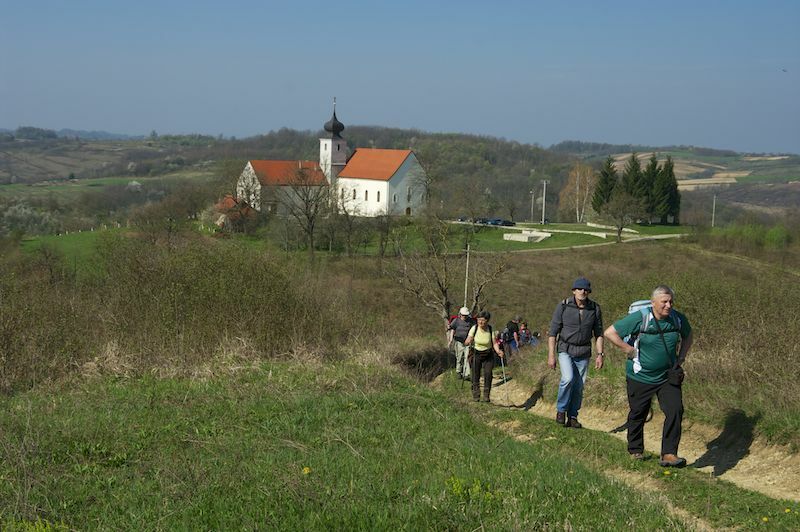 Second starting point in Hrastovica offers 3 marked trails, each directed through interesting localities, such as the remains of old Hrastovica village and the church of Sv. Duh. 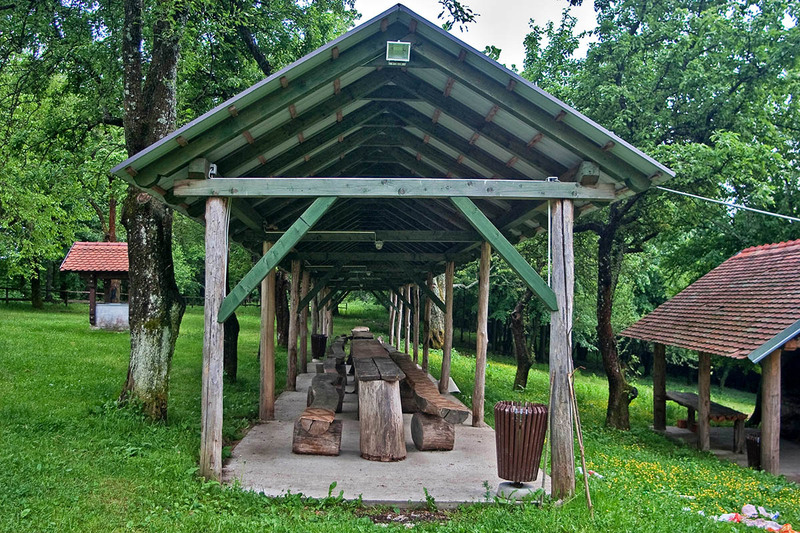 Third starting point is located at the end of Gornja Bačuga, which can be reached via asphalted road (Petrinja – Hrastovica – Zelena Dolina). 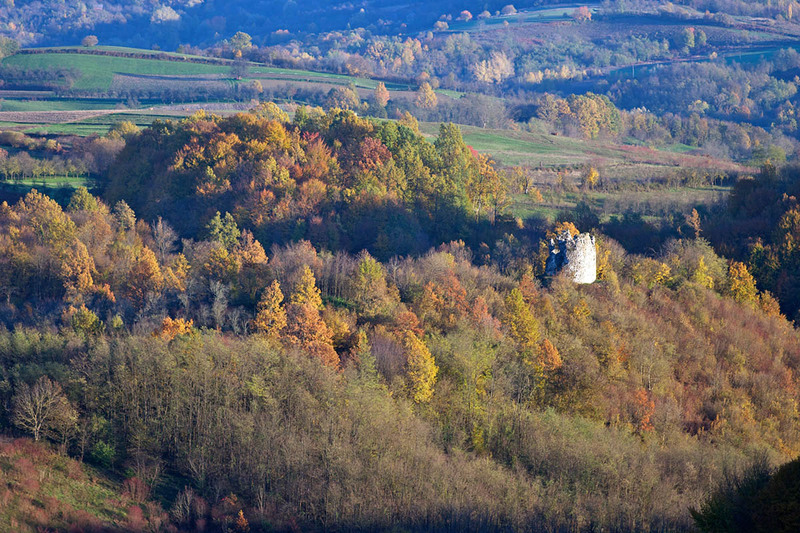 In the hamlet of Bižići, you can choose either the Chestnut Path or the marked trail towards a viewpoint at the edge of the wood. Then there is only half an hour of easy walk to the top of the hill. 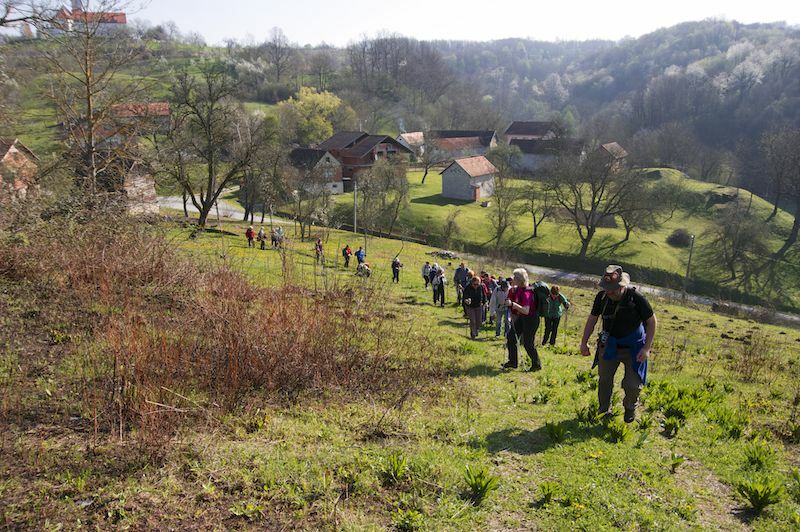 Zrinska gora’s geological itinerary – in order to select representative sites for viewing parts of Zrinska gora’s geological structure, a new route was proposed, starting in Petrinja and passing through Petrinjčica’s river valley, over Zrinska gora, up to Dvor na Uni. 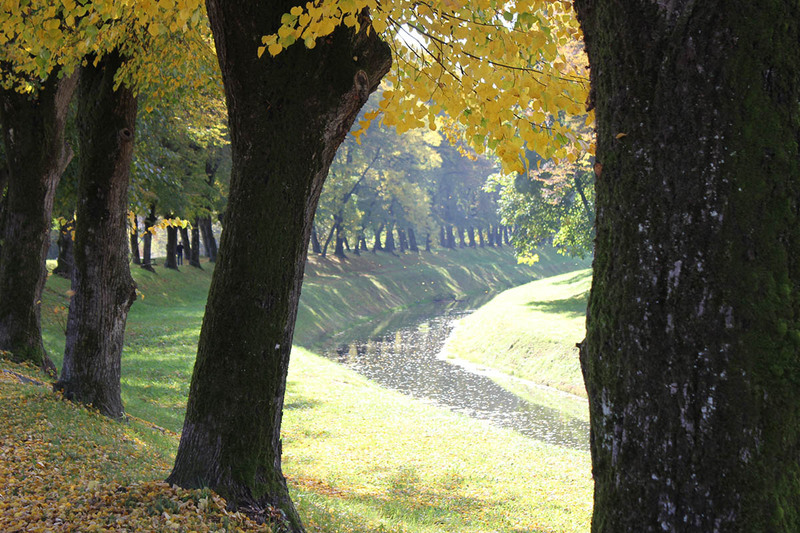 Recreational, educational and circular footpath, 6.5 km long, starts upstream from the Petrinjčica river bridge. 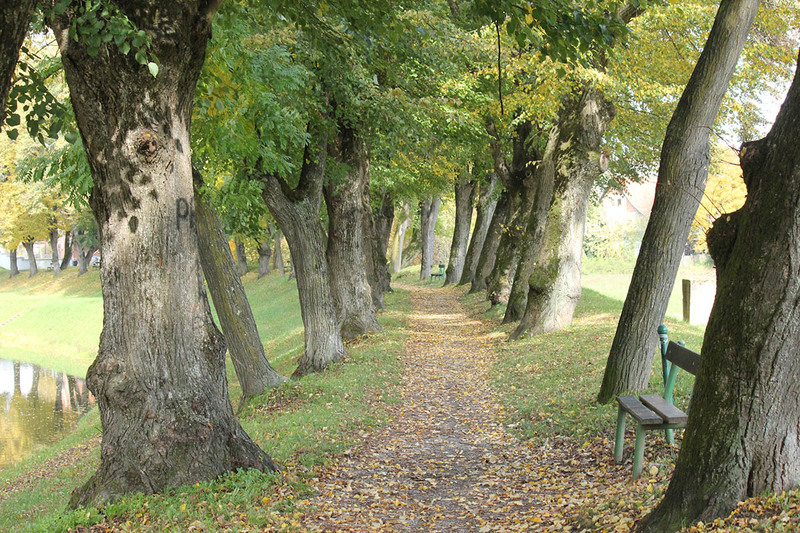 This footpath leads through s beautiful tree-line of lindens and locust-trees, along the dike of the Petrinjčica. 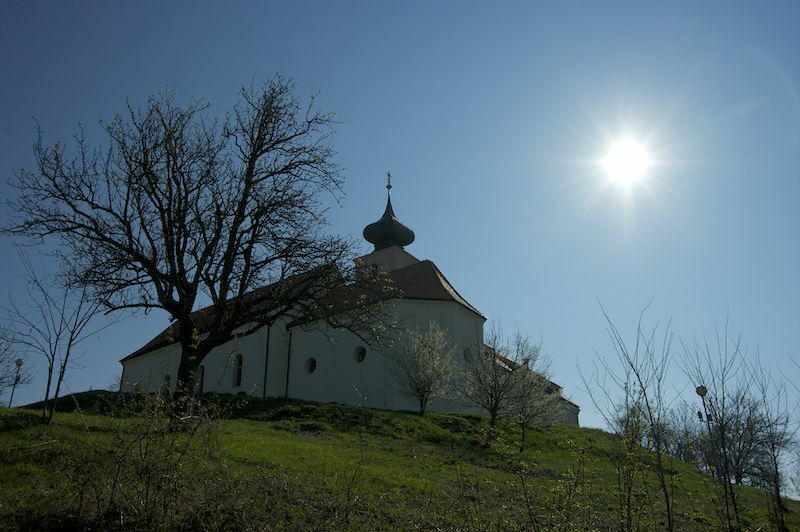 Having a slight rise upwards, it passes through the wine-growing hills near the monument erected in memory of the Croatian war heroes and victims of the Homeland War, to the St. Elijah’s prayer post (patron saint of the winegrowers). Further on, it visits old town cemeteries, and continues over the chapel of Sv. 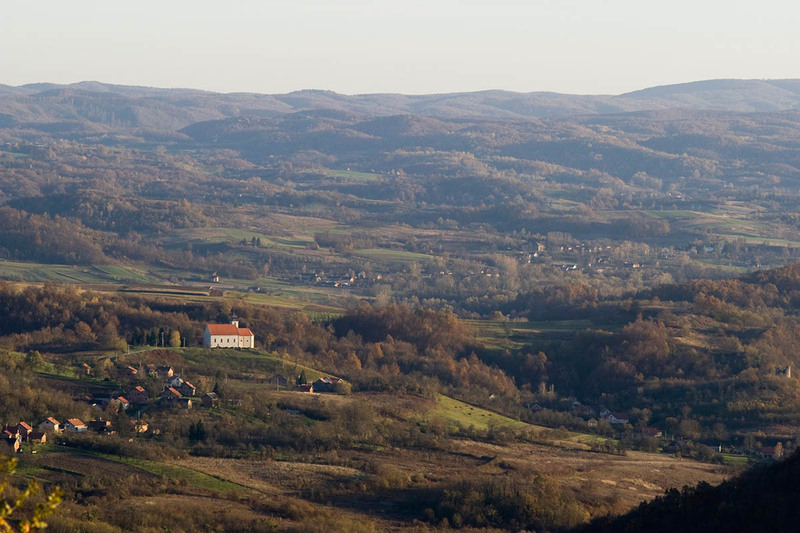 Trojstvo (Holy Trinity) offering magnificent views of the town. Slowly, it comes down to Petrinja’s centre overlooking the former town resort Pigik, and along Gupčeva Street, back to the starting point. 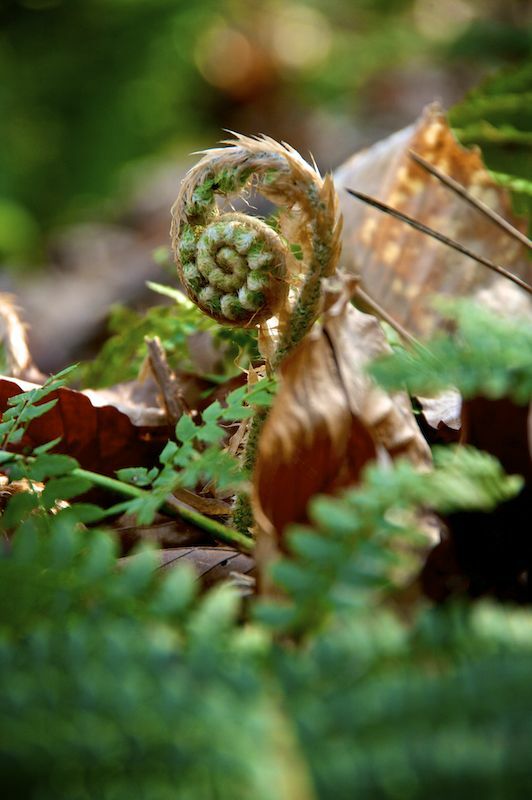 Perun Various programmes are offered – discovering nature, skills in nature, adventure, team building, identification and search for medicinal herbs and more with trained group activity leaders.